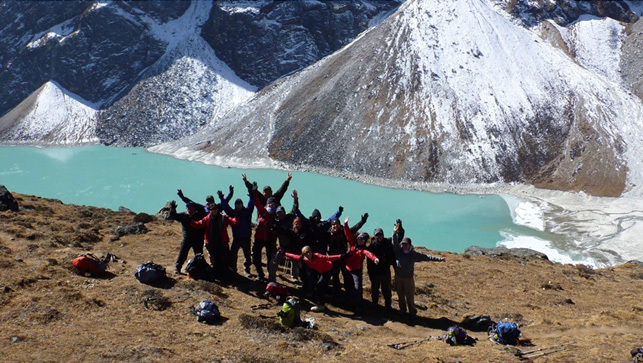 Voted as one of the best destinations for trekking in the world, the Himalayan region of Nepal is serendipitous, owing to the wide array of cultural experiences, affable peoples, and amazing sights and sounds. There is a plethora of potential routes that one might opt. Trekkers who come to these parts quickly discover that the beauty of this nation lies in its diversity: cultural, geographical and ethnic. Rural Nepal embraces pluralism; ethnic groups, religions and cultures co-exist in harmony. 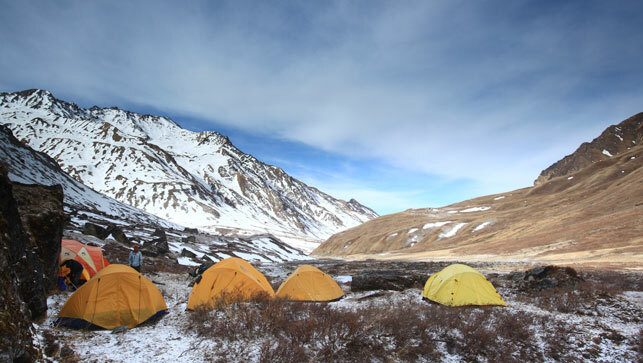 As such, the trekking experience is not simply enriched by the landscapes, but also by the interpersonal engagements. 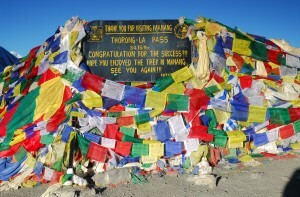 There are various reasons why people want to trek through the Himalayas. 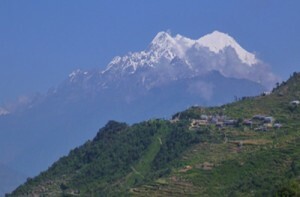 Most travelers want to catch glimpses of the majestic mountains that punctuate the northern belt of Nepal. Others are more drawn by the rich cultural experiences that the trails have to offer. 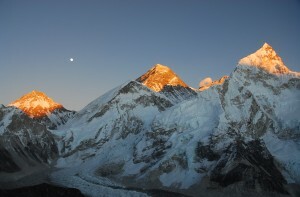 Both aspects, mentioned above, are guaranteed in the treks that we have put together. But the choice is ultimately yours! 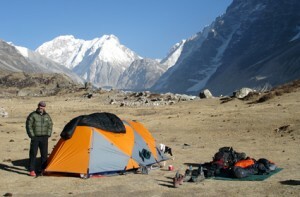 Below, we have provided a quick guide to some of the most adventurous trekking options in Nepal. Please write to us if you are interested in any one of them. In case you are interested in designing your own package, please send us an email and we will help you figure things out.